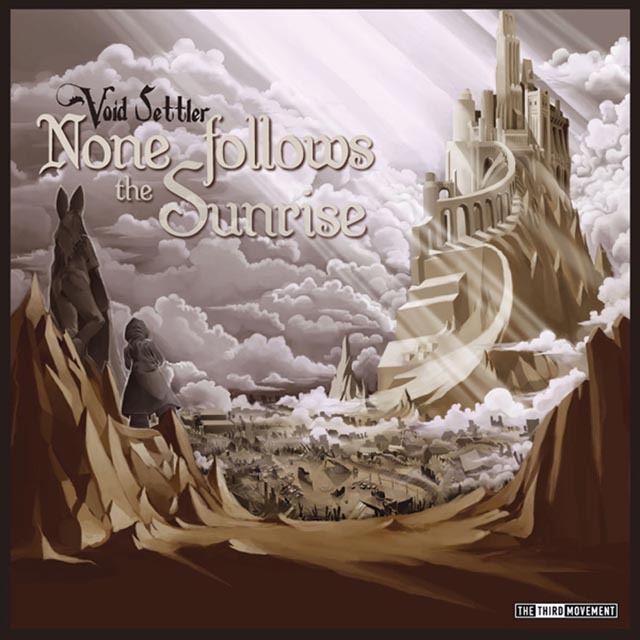 Not only available on CD...'Void Settler'is also here on vinyl! This vinyl provides the perfect mixture of music! Including'6 tracks, featuring several aliases. The A side is pressed with: The patiently awaited 'Nightfall deceit', followed by a Rude Awakening Remix! Winding down with Labyrinths ambient''Sunset Shore'. The B side is definitely not lacking fulfilment, including: Her Naked thin glass made clock (well known from Demolition 5 compilation),'followed by the intriguing 'Ghast' and'the fresh masterpiece by Sandling''Satin Temptation'.